Mercer Union is delighted to present a solo exhibition by Krista Belle Stewart, opening Friday 13 March 2015. 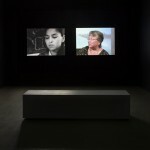 Echoing the excavation of the past in her work, Krista Belle Stewart in Seraphine: Her Own Story (2014) juxtaposes two images; a docu-drama shown on CBC in 1967 portraying the first Aboriginal public health nurse in British Columbia, with excerpts from a personal testimony for the Truth and Reconciliation Commission held in Vancouver in 2013. 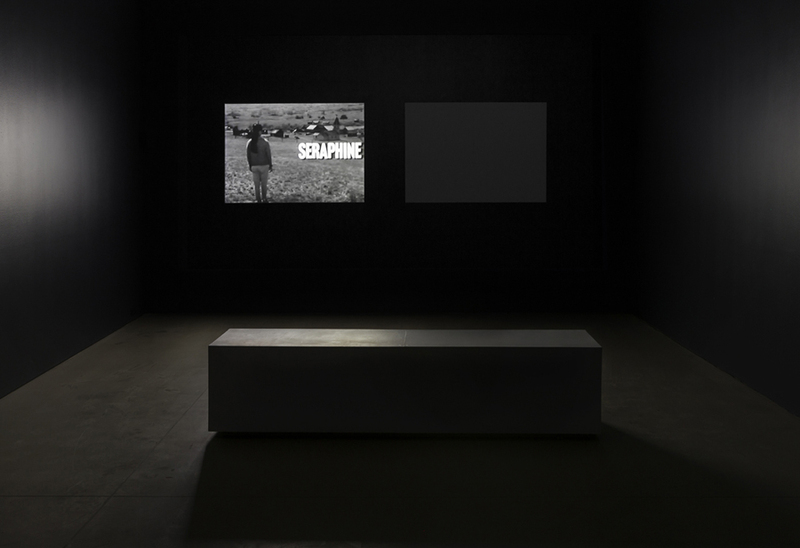 This two-part video installation weaves between past and present but the subject is the same, the artist’s mother Seraphine Stewart. 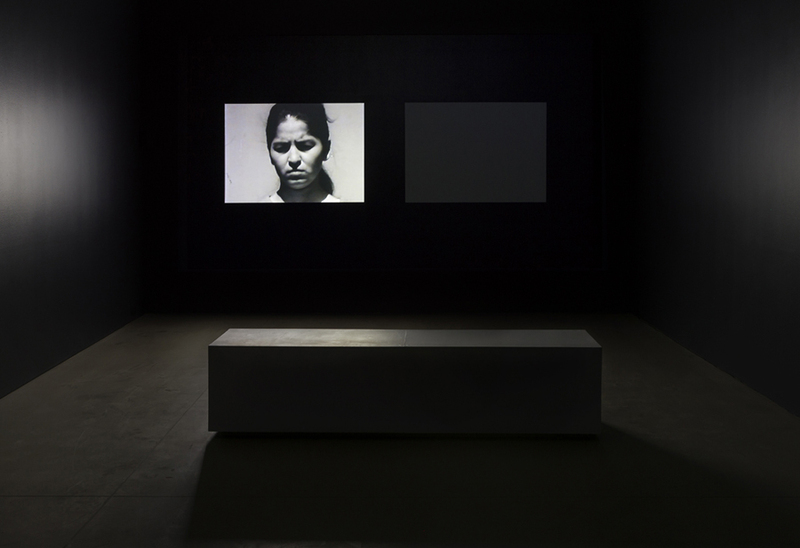 The disjuncture between the scripted façade of the docu-drama and emotional tales of daily rituals and childhood family trauma in her mother’s testimony, creates a space to explore the gaps between image, subject, voice, the personal and the political. 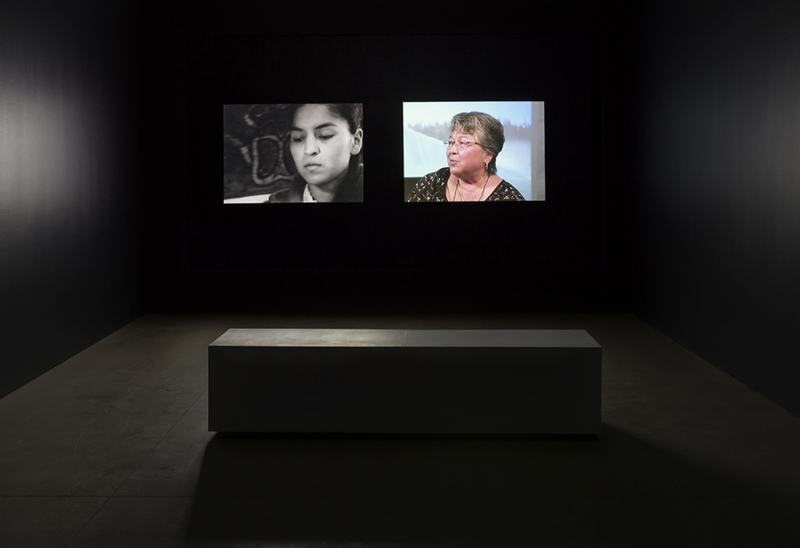 Krista Belle Stewart’s work engages the complexities of intention and interpretation made possible by archival material. 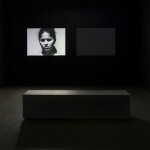 Her work approaches mediation and storytelling to unfold the interplay between personal and institutional history. 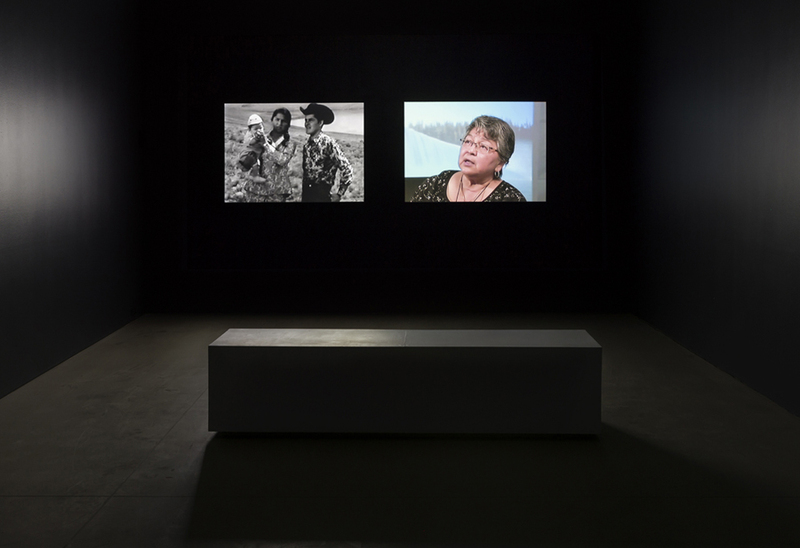 Stewart’s recent exhibition Motion and Moment Always at the Contemporary Art Gallery, Vancouver (2015) marked the first solo exhibition of her work and the culmination of fall 2014 residencies at the Nisga’a Museum and Western Front comprising new works developed in Nisga’a and at her ancestral home in Douglas Lake, BC. 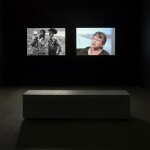 She has exhibited in group shows including Where Does it Hurt?, Artspeak, Vancouver (2014), Music from the New Wilderness, Western Front, Vancouver (2014), and Fiction/Non-fiction, Esker Foundation, Calgary (2013). 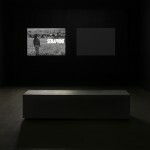 Stewart holds a BFA from Emily Carr University and is currently an MFA candidate at Bard College in New York. 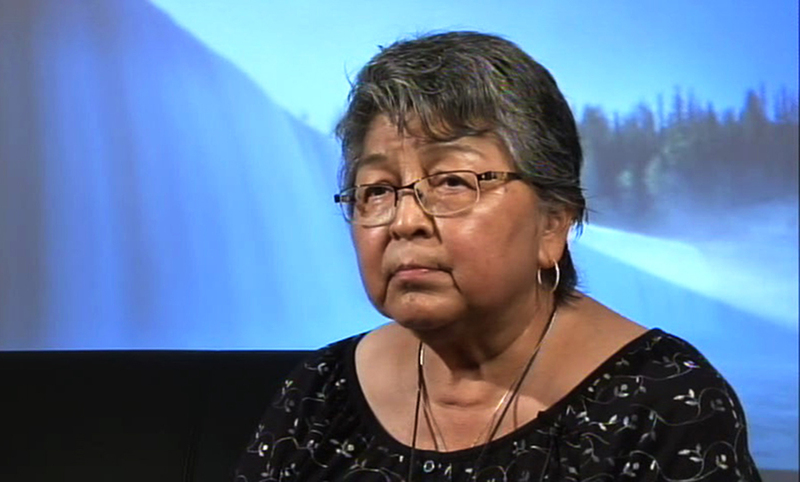 She is a member of the Upper Nicola Band of the Okanagan Nation, and lives and works in Vancouver and Brooklyn. On Saturday March 14, Stewart will be speaking as part of CHALLENGE FOR CHANGE AND A NEW SOCIETY: A discussion after Challenge for Change/Société nouvelle. Please join us at the gallery between 2 and 5:30.